As the new year beckons, it is time to start planning to experience those once in a lifetime experiences. 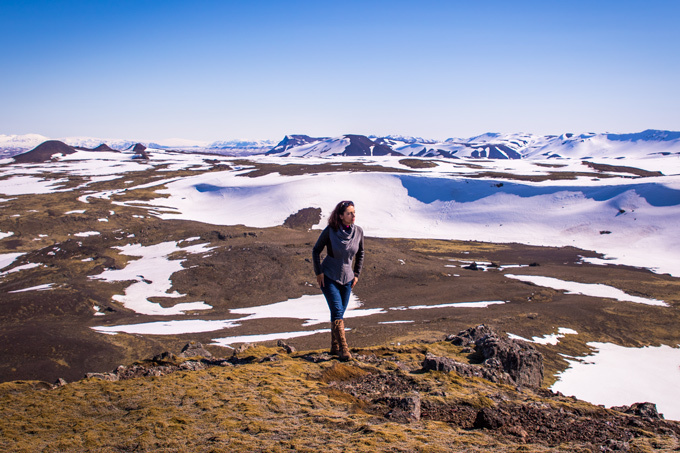 Here are some of the coolest and most mind-boggling activities that all travel enthusiasts must engage in the year 2019. Taking in a worldview like never done, from a helicopter is in itself an experience. How to up the ante? 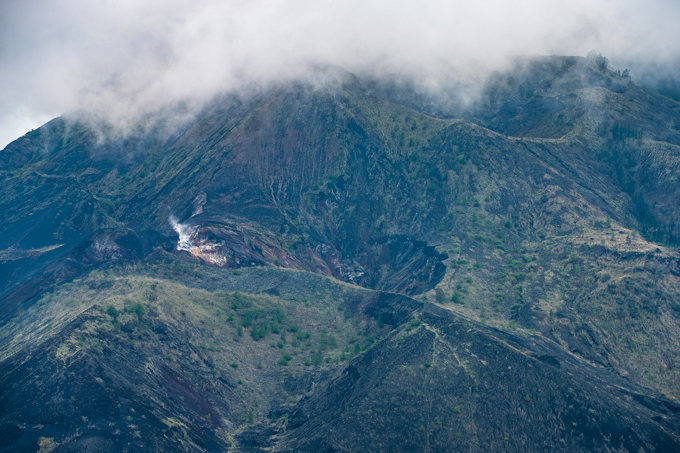 Why not fly in a helicopter over ancient volcanic craters and spectacular mountains? That’s exactly what helicopter tours over Iceland offer. 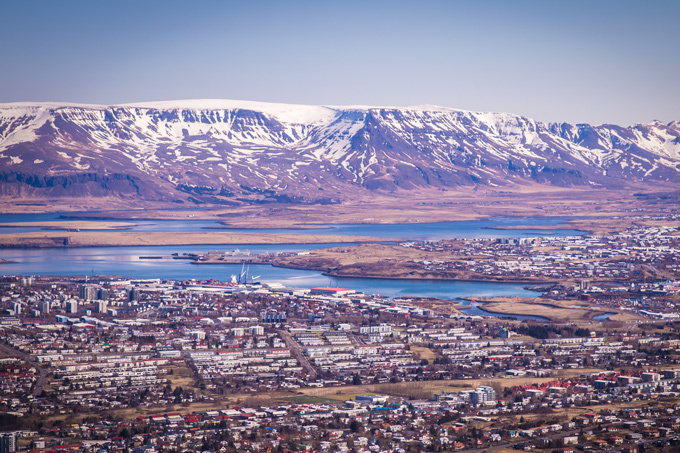 Visitors can get to see the lively highland, glaciers, lava fields and capture a wonderful view of the capital city Reykjavik from a bird’s eye view angle. For people who are planning to visit Iceland during the winter, seeing the Northern Lights must be on the itinerary. Make sure to pack windproof jackets and prepare to be dazzled by the dancing around the sky. The historic island of Crete was an important member of both the ancient Greek civilization and the Roman empire serving as the epicenter of early Christian activity. Modern-day Crete still hasn’t lost its charm serving as an ideal destination for historical exploration and sporting activities like canyoning and canyon mountaineering. If you’re looking for a relaxing holiday immersed in nature, then you can rent a villa in the Cretan countryside. Crete’s valleys offer incomparable scenery, especially Samaria, the island’s largest gorge renowned for Portes or ‘Iron Gates’, one of the longest trekking destinations in the world. Other attractions include the Knossos Minoan Palace and the Phaistos Minoan Palace – all brilliant remnants of ancient Greece. Milan is certainly one of the most glamorous spots in Italy. Be it the La Scala opera house or the countless amazing world-renowned art museums such as Brera, the city of Milan is blessed with tons of Renaissance artifacts and remnants from the Roman Empire. Milanese galleries are celebrated for maintaining the relics of the brilliant Leonardo da Vinci – especially his renowned Last Supper painting and his sketches. A trip to the renowned Ambrosiana Library is one of the most peaceful and intellectually satisfying experiences one can think of. Sri Lanka is a magnificent island country in the Indian Ocean. Relatively unexplored, the island nation is a haven for nature lovers who can visit the Yala National Park to spot indigenous creatures such as spotted leopards and rare species of birds. Whatever your interests are, there is so much to do here. Find out which things interest you the most then you can plan your tailor made tour of Sri Lanka to ensure you have the best time possible. For beach enthusiasts, there’s no better place to relax than the Nilaveli Beach which offers wonderful white sand beaches and peaceful seaside resorts. The Sigiriya Ancient city relics and citadels offer an exceptional insight into the broad history of the island nation. The multicultural Southeast Asian nation of Indonesia is particularly popular amongst backpackers. It is famous for being home to the Komodo Dragon which can be found only in five islands of the nation, four of which fall within the Komodo National Park. These volcanic islands are hilly, entrenched with forests and savanna grasslands. Guided tours to the National Park allows tourists to have a close encounter with the reptiles. Yearning to go to these places? Make it happen in 2019 and add these places to the travel bucket list!